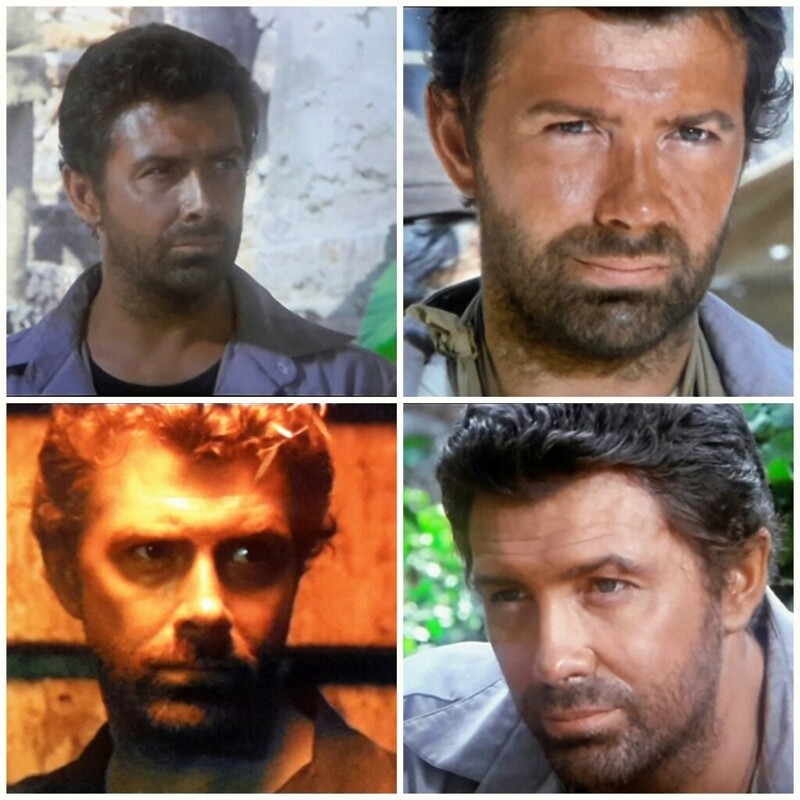 LEWIS COLLINS (commando leopard) - BODIE 3.7 . you'll never walk alone ! mmmmm i know exactly what you mean *faints* with you.....i have ordered this film on blu ray but it hasn't arrived yet , hopefully then i will be able to capture some better quality pictures ...thankyou so much for looking and liking.